Under Construction. 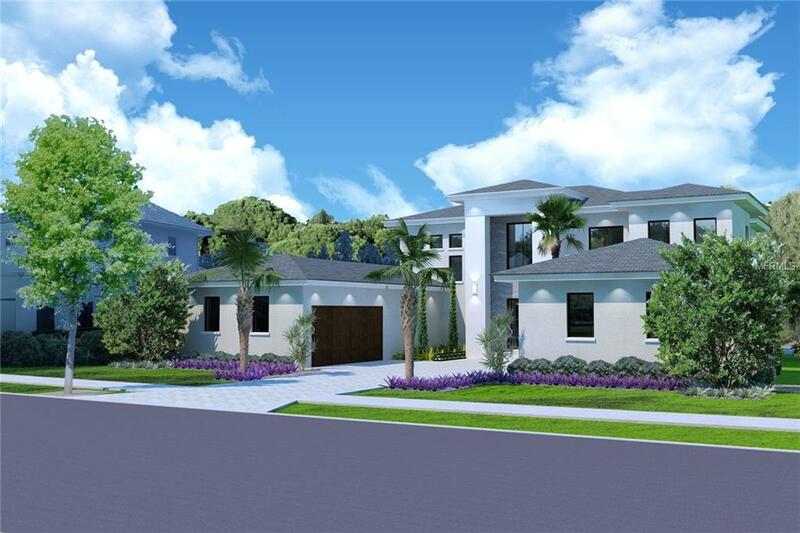 This modern residence by Barcellona Homes showcases impeccable interior design with luxurious finishes throughout the more than 4,700 square feet of living space. 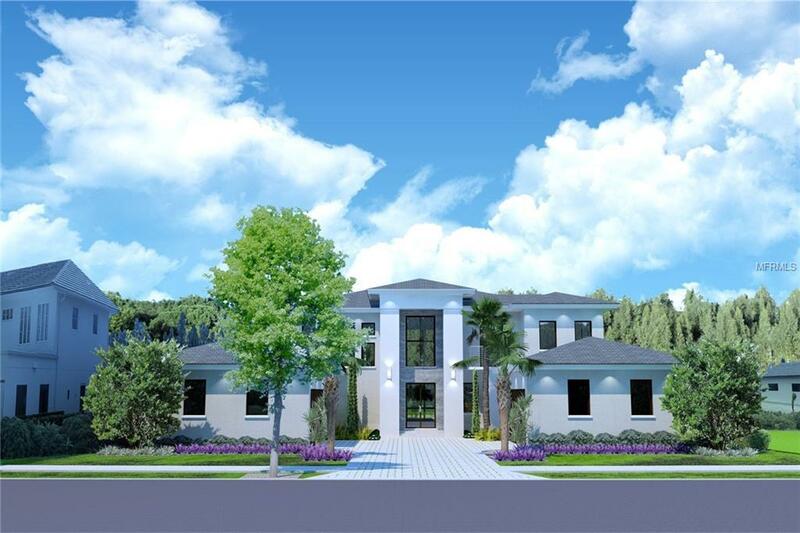 This five-bedroom, five-full-and-two-half bathroom residence provides an expansive outdoor living area with private views, as well as a convenient location to many of Lake Nona Golf & Country Clubs amenities. A grand foyer and family room provide an impressive entrance into the home while white polished porcelain floors create a bright, welcoming ambiance. The open kitchen, separated from the dining room by an elegant glass wine closet, features Bosch and Sub-Zero appliances, white quartz countertops and a peninsula island that overlooks the family room. Sliding glass doors open out to the spacious outdoor living area. 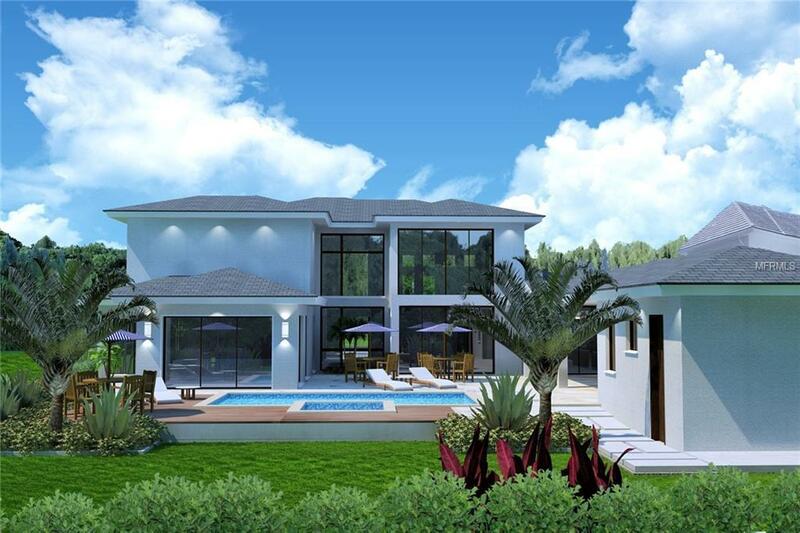 The rear exterior of the home includes a large wooden deck, covered lanai with a summer kitchen, pool with raised spa and sophisticated landscaping to ensure privacy. A separate pool cabana comes with a full bathroom, perfect for entertaining out-of-town guests. Occupying the right wing of the home, the master suite offers floor-to-ceiling windows and doors. The master bathroom contains a glass-enclosed rain shower, a spa bathtub, dual vanities, and two generous walk-in closets. The second floor provides a fifth bedroom, a sitting area with two balconies and a home theater. 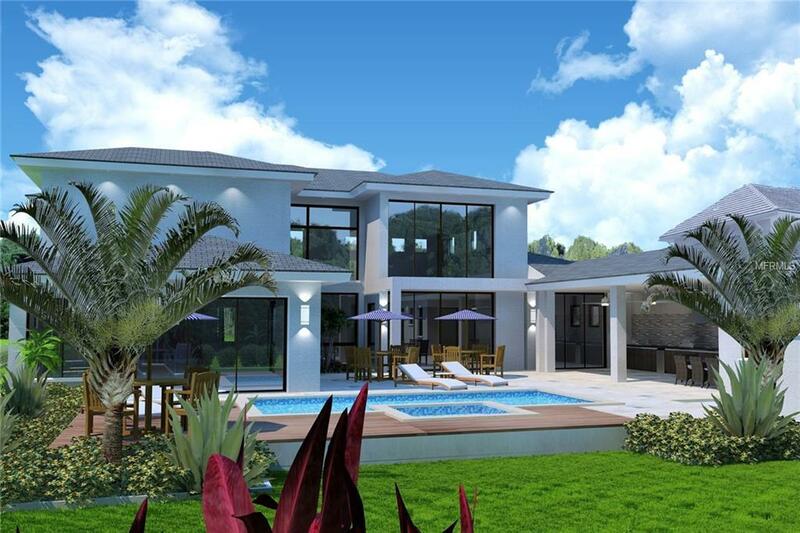 *Description and artist renderings are used for representation purposes only and are subject to change.